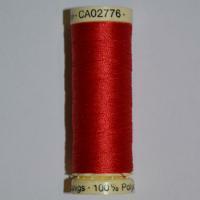 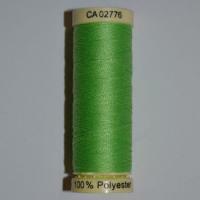 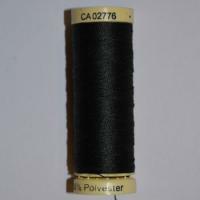 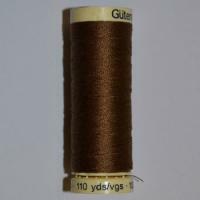 Gutermann Sew All is the biggest and most popular range of thread we stock. 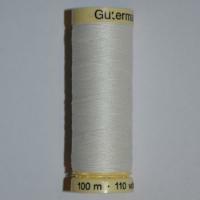 Certainly our best selling thread, Gutermann Sew All Thread are available in hundreds of different colour and reel size combinations from 100m right up to a massive 1000m reels. Gutermann Sew All Sewing Thread is composed of 100% polyester and is suitable for many sewing projects including dressmaking, tailoring, crafts and much more. 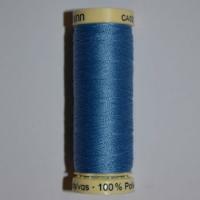 Gutermann Sew All is an excellent all round thread and is compatible with most fabrics and is an excellent choice for almost any project.